Noxcrew | Noxcrew come to San Francisco! 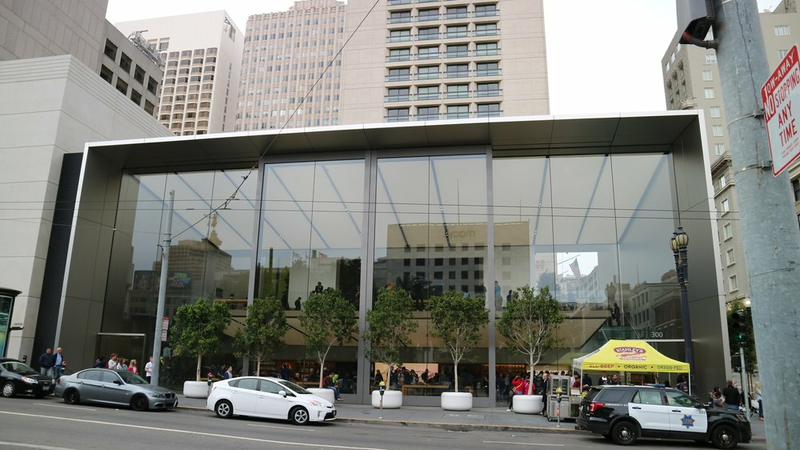 We're excited to announce that Noxcrew have been invited to spend a day at the iconic Apple Store in Union Square, San Francisco! Noxite and LaurenJuliet will be making the journey across the Atlantic for the first time ever to showcase our Adventurer's Dream map in the store on Saturday August 12th. They'll be in store from 9am until 7pm, taking you on a journey around the map, completing puzzle and dungeons before taking on the mighty dragon with your help. Pick up an iPad from the display and join us on our adventure!